Find area information and real estate listings for the Fish Trap Development, Elberta, Alabama. 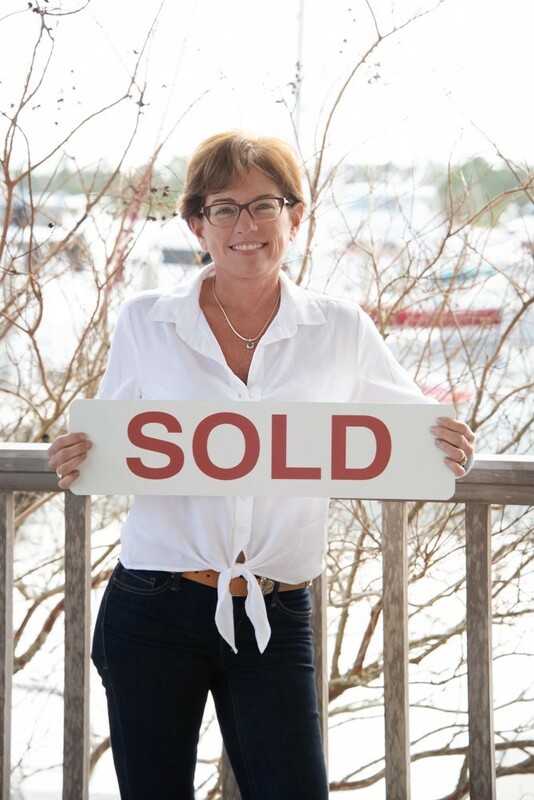 Learn more about Fish Trap, including available homes for sale, school info, and area reviews, from a local RE/MAX real estate agent. Fish Trap is a waterfront community in Perdido Beach, Al. Near Barber’s Marina, homes in this established neighborhood vary in size and style. In addition to Bay La Launch, Fish Trap features several canals and inlets that provide boaters access to deep water. The location gives a sense of seclusion, with lots of wooded space, but Fish Trap is only a short drive from shopping, dining, and entertainment. Residents here enjoy some of the most stunning sunsets in our area.